The scrapping of the planned October 2p fuel duty rise provides light relief for the struggling motorists, but it does not go far enough, according to the RAC Foundation. The Chancellor still has plans to raise over £2 billion from the motorist through changes to motoring taxes and VED announced in Budget 2008. 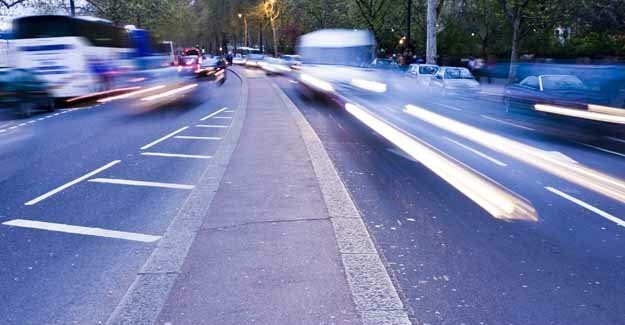 The Government must carry out an urgent ‘root and branch’ review of motoring taxes. The current system is failing motorists by charging them more and more for increasingly poor levels of service. The difference between taxes taxen from the motorist and investment returned to the road network has soared over four hundred percent since the mid 1970s. Today, the Government takes four times as much from the motorist (£31.2bn) as it spends on the roads (£8.2bn).